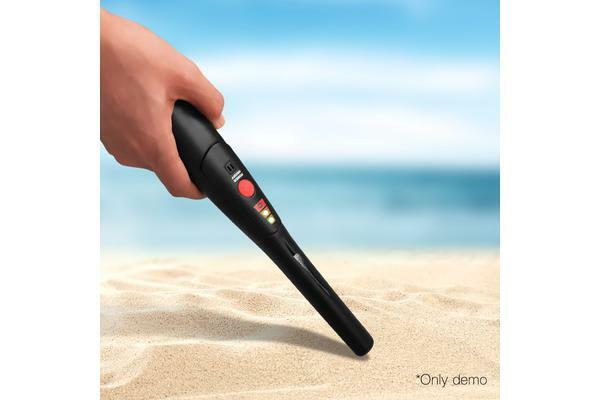 An absolute handy tool for anyone searching for lost or misplaced ferrous or non-ferrous objects like gold, silver or jewellery pieces, the Pinpointer Metal Detector has a 360 degree side-scan detection with maximum sensitivity of 40mm for an accurate find. 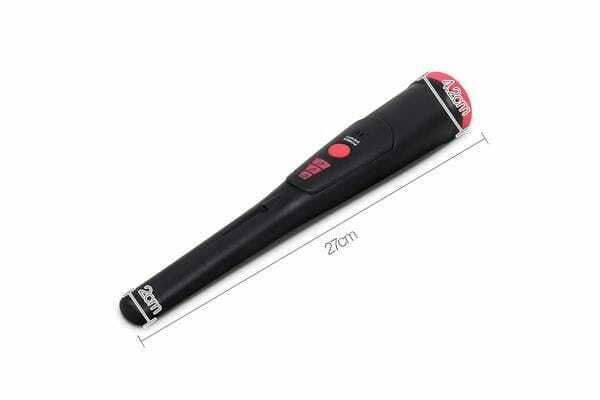 Use it indoors or outdoors or even in water where the Detector has a waterproof tip of up to 10cm immersion in water. 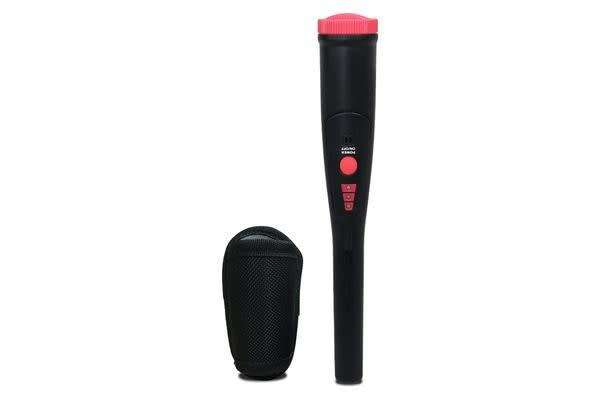 The one-button operation makes it easy to use and the guiding LED lights and built-in vibrating alarm helps to indicate your proximity to the searched item. The Detector also has a low battery indicator for hassle-free detection. At only 27cm in length, the Metal Detector is extremely lightweight, has a flashlight and comes with a belt holster for treasure hunting anytime, anywhere. Great for kids and adults alike, the Pinpointer Metal Detector is a wonderful gift that could set off a whole new hobby and passion for everyone.